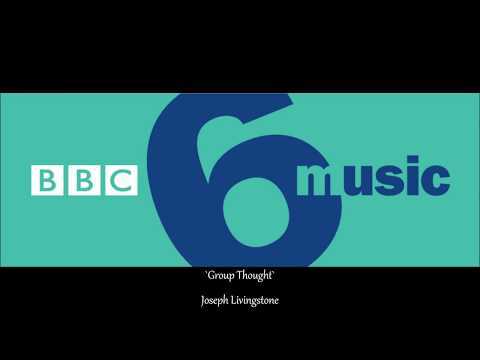 Joseph Livingstone - Composer / Drummer / Keyboardist - Another national UK radio broadcast of my music on BBC 6 Music. 'Group Thought' is the piece in question. 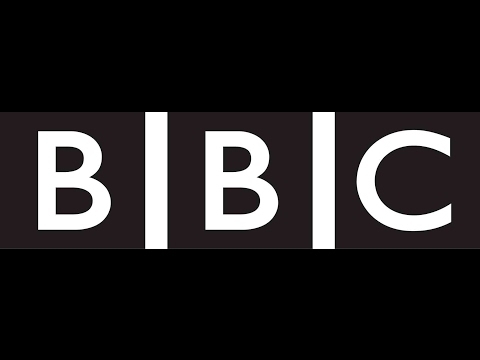 Another national UK radio broadcast of my music on BBC 6 Music. 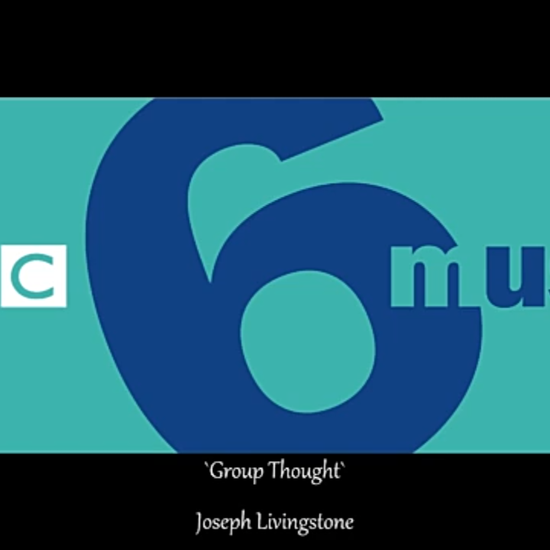 'Group Thought' is the piece in question. 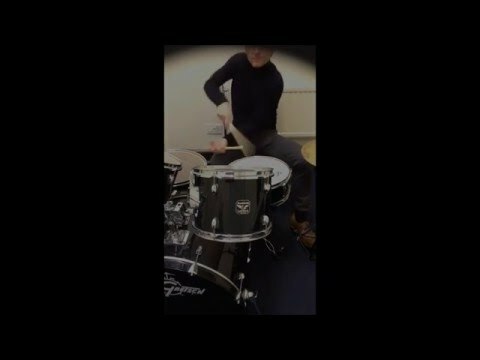 Started playing drums at 12 years old. Father a jazz drummer. First concert as a child was to see Buddy Rich. M-Audio Keystation 88es Keyboard. Cubase 5. Gretsch/Yamaha Maple kit with Zildjian and Sabian cymbals. Buddy Rich, Tchaikovsky, Stockhausen, Weather Report. 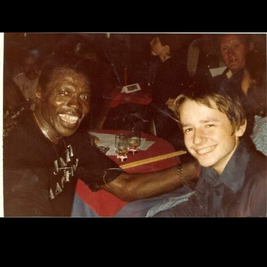 Me (aged 15) with Elvin Jones at Ronnie Scott's club in London. 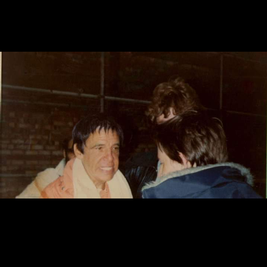 One of my many meetings with Buddy Rich. March 2019. In between working on the next album. 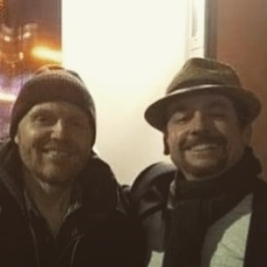 Joseph Livingstone and Bill Burr. I always knew I was outstanding in my own field. To quote the final words of Oscar Wilde, "Either this wallpaper goes or I do." My album being sold by Tower Records Japan. 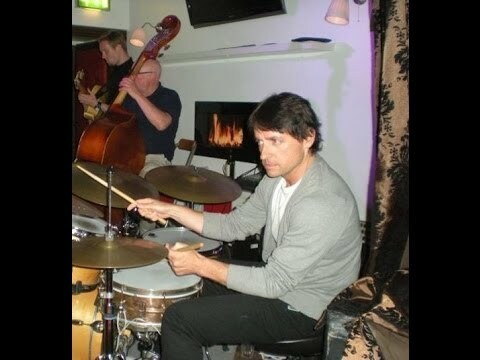 Me, when I was a young chap, sitting at Buddy Rich's drums just before his concert. 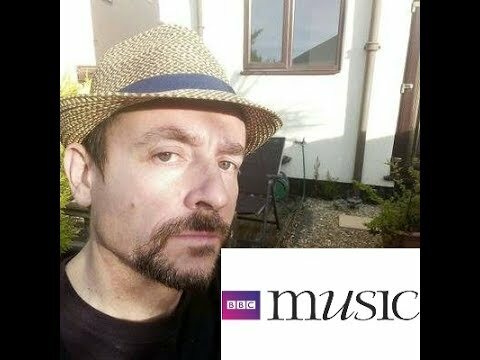 Last night's broadcast of my music on US radio. One of my appearances on American classical radio. The back cover of my latest album. The Edgar Degas painting which was used as the cover for my 2010 album 'Physical Overtures'. 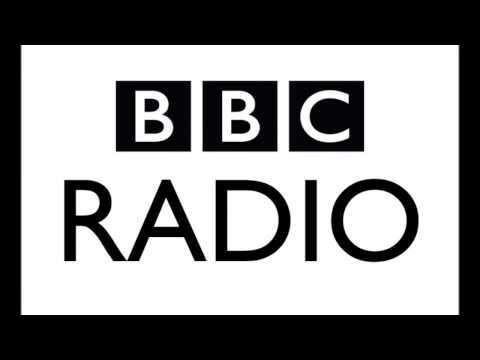 UK national radio airplay of my latest album. The cover of my debut album 'The Futility Room'. My latest album is now on sale in China. Home of my music, the American record label Centaur Records. NAXOS selling the latest album in Japan. 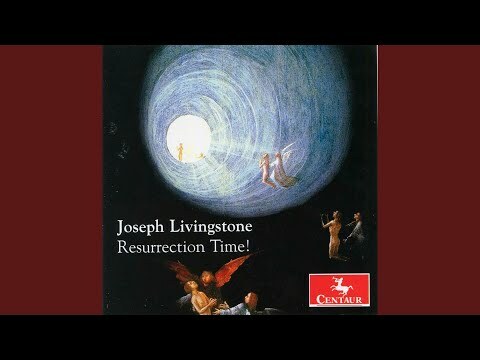 Joseph Livingstone US classical radio broadcast. 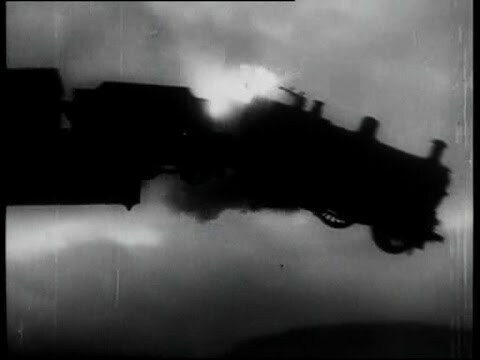 Title track from the album 'Physical Overtures'. Amazon link is in the comments section. 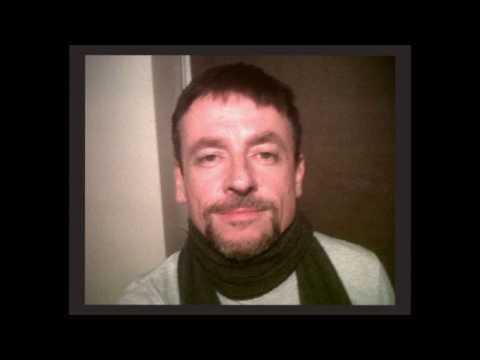 'Karl', from the album 'Physical Overtures'. 'He Liked This Place', from the album 'Physical Overtures'. Link is in the comments section. Resurrection Time! : Part I. From the album 'Resurrection Time!'  All music composed and performed by Joseph Livingstone. Link is in the comments section. 'Keep the Florists Busy' from the album Physical Overtures. 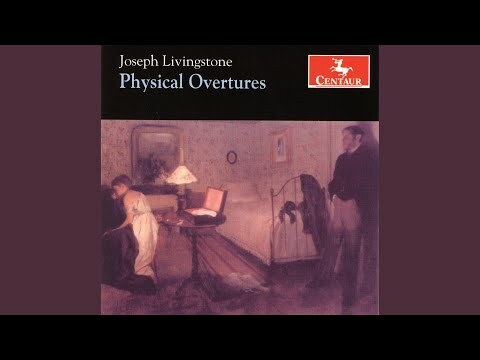 Joseph Livingstone: drums and keyboard instruments. 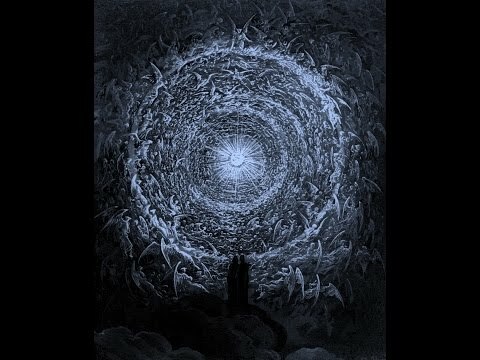 Link to this track and album is posted in the comments section. 'The Romance Languages', from the album The Futility Room. '1321', from the album The Futility Room. Link is in the comments. 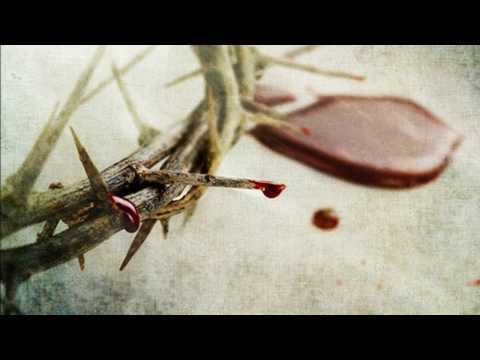 'Hieronymus', composed and performed by Joseph Livingstone. 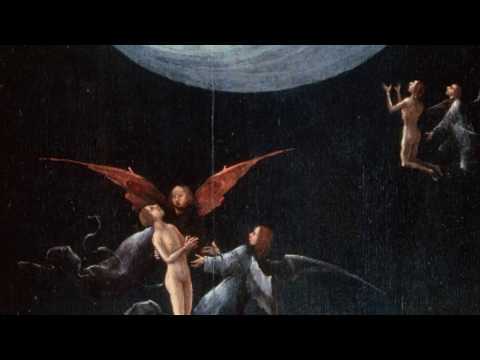 Flute Partita in A Minor, BWV 1013: III. 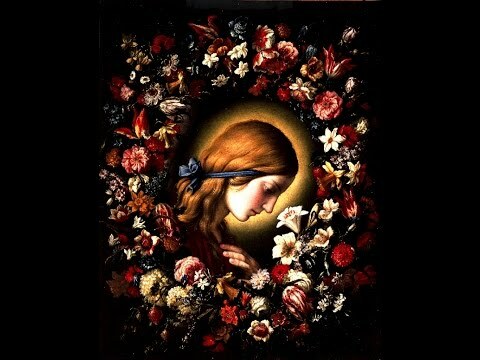 Sarabande. Joseph Livingstone keyboard arrangements. Nick Bhattacharjee flute. 'New York Is Rome', from the album Physical Overtures. Link is in the comments. Enjoy! Resurrection Time! : Part II. Taken from the album 'Resurrection Time!' Link in the comments. 'Uncreate', from the album 'The Futility Room'. Link is in the comments. 'Upon the Ground', from the album The Futility Room. 'In the Decline', from the album The Futility Room. 'Verloren', from the album The Futility Room. 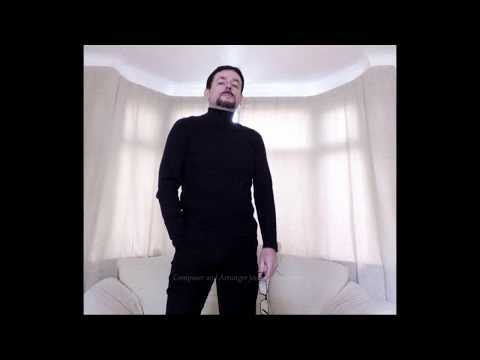 'Poet's Corner', from the album Physical Overtures. 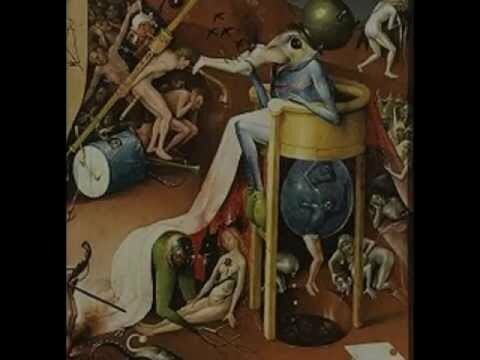 'Name the Devil', from the album Resurrection Time! Link to iTunes in the comments section below. Enjoy! The title track of The Futility Room. My shortest piece, which also happens to be one of my favourites. 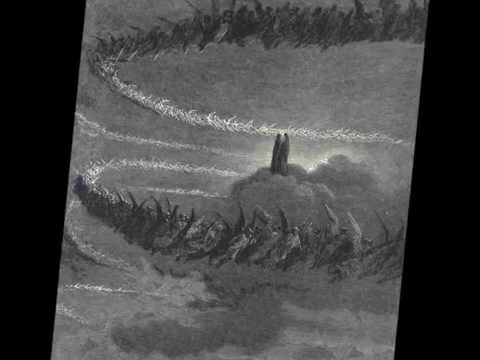 'The Hallelujah Door', from the album Physical Overtures. 'Eve'" from the album Resurrection Time! 'The Damage Letters' from the album The Futility Room. 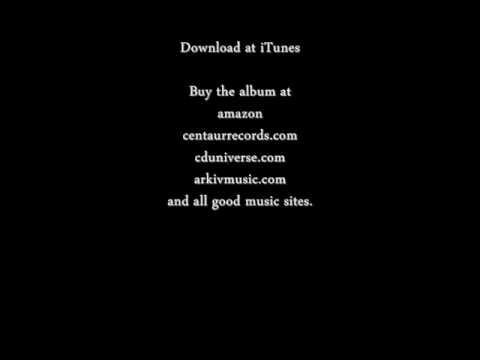 Download here: https://itunes.apple.com/us/album/a-certain-era/398794997?i=398795124 Jo Quigley: Violin/Co~Composer. Joseph Livingstone: Composer/Arranger and Keyboards Orchestrator. 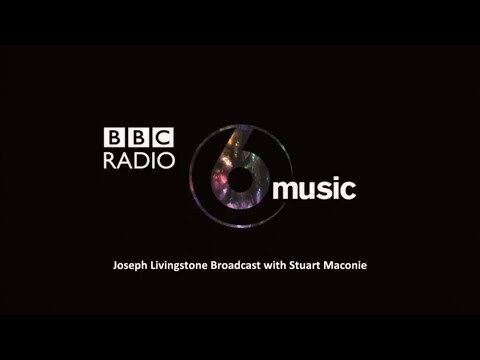 Joseph Livingstone Dutch Radio Broadcast. 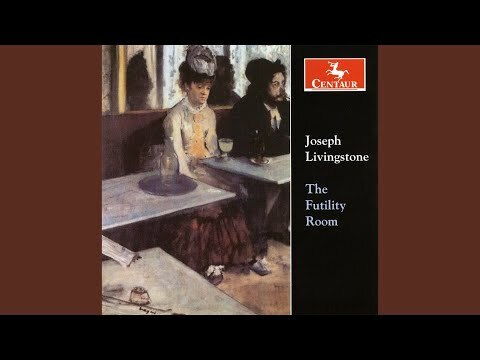 Joseph Livingstone `Gold from Grief`. 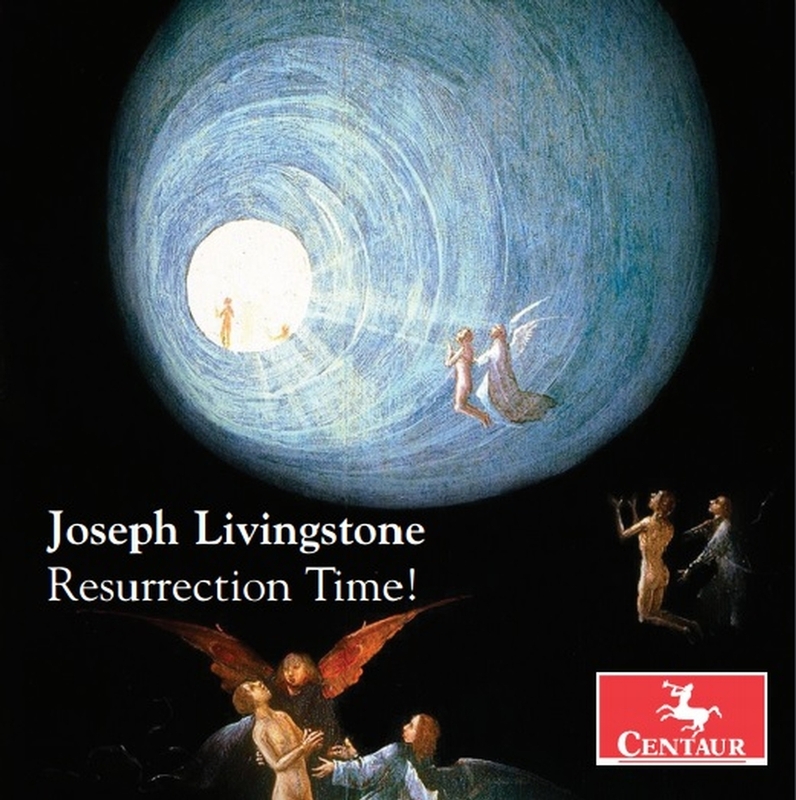 `Resurrection Time!` by Joseph Livingstone. Over-arm/Under-arm `Cross-Sticking` Single-Strokes by Joseph Livingstone. 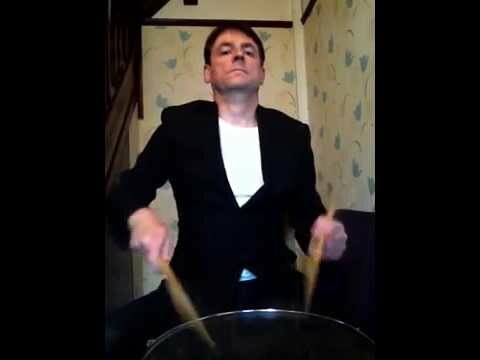 Joseph Livingstone `upside-down` hi-hat Technique. 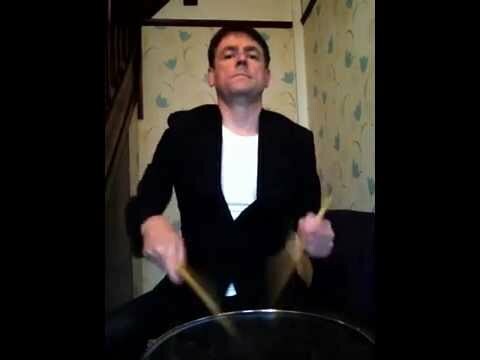 Joseph Livingstone Drum Solo ! 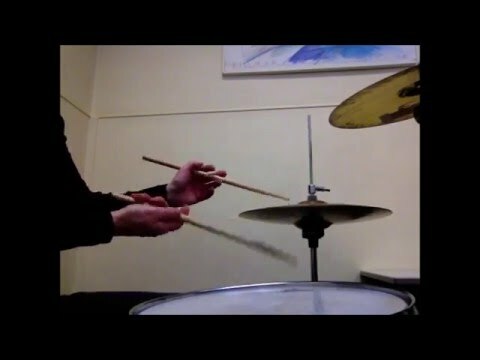 Joseph Livingstone Snare Drum Improvisation. Joseph Livingstone Single Paradiddle (RLRR - LRLL) Demonstration. 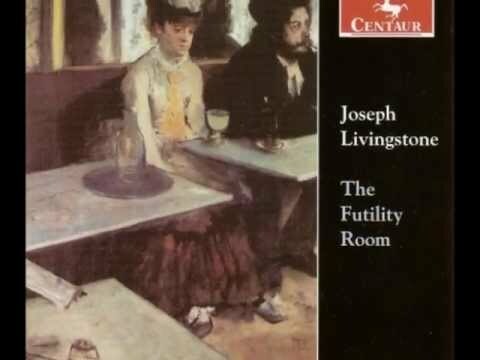 A duet featuring Joseph Livingstone and co~composer/violinist Jo Quigley. 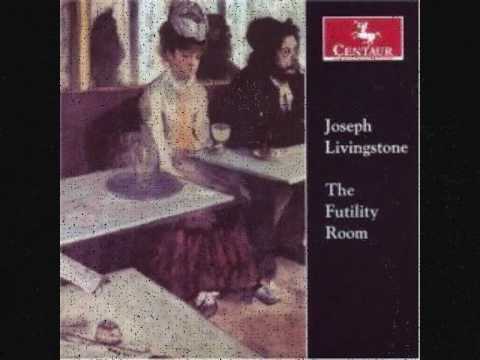 The Romance Languages (full track) by Joseph Livingstone. 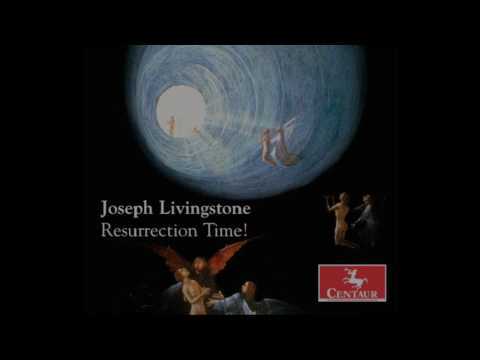 Joseph Livingstone`s 1321..FULL TRACK !! 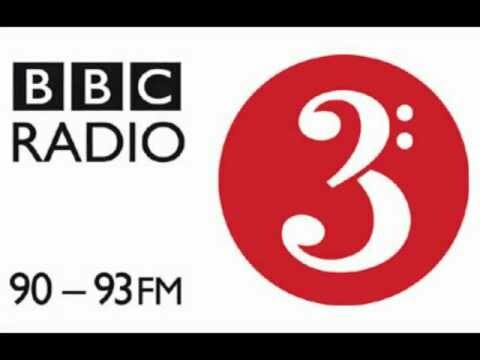 BBC Radio 3 Joseph Livingstone Broadcast. From the album `Physical Overtures`. 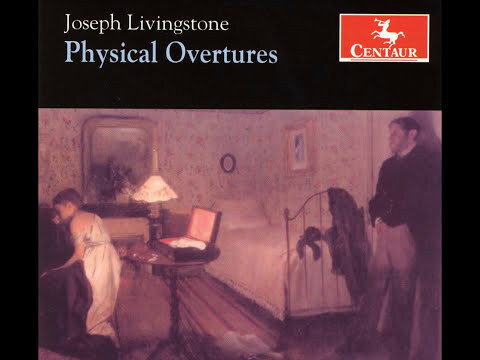 From my latest album `Physical Overtures` on the US classical label Centaur Records. 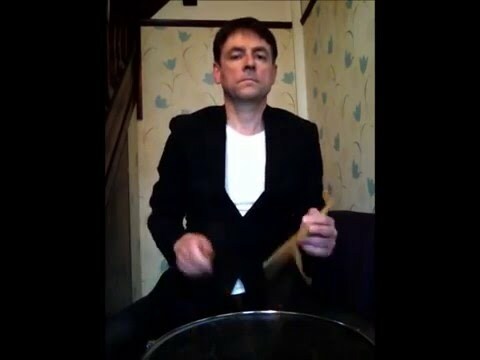 Joseph Livingstone - Composer/keyboard/ percussion.